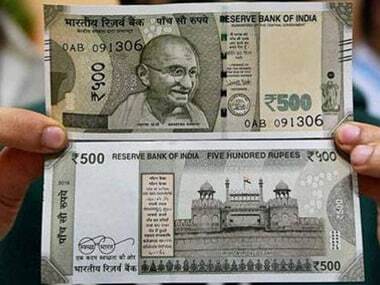 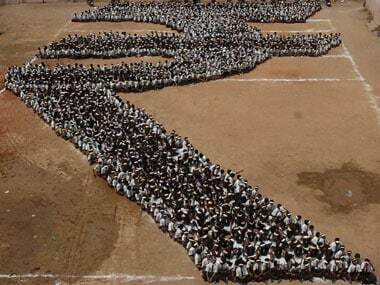 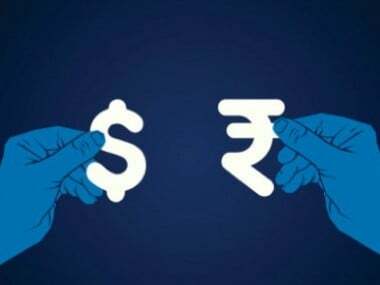 The rupee slumped by 33 paise to finish at a fresh lifetime low of 74.39 against the US dollar on Tuesday on high crude oil prices, strengthening of the greenback and unabated foreign fund outflows. 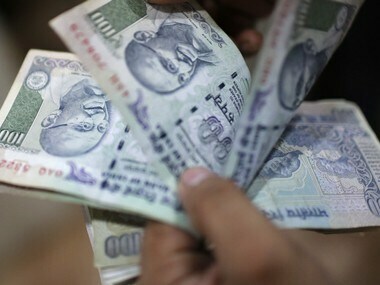 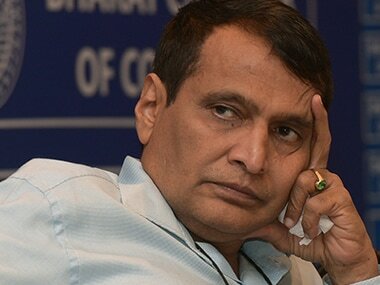 The meeting assumes significance as the rupee has hit an all-time high of 73.74 against the US dollar, which would raise India's import bill and widen the trade deficit (difference between imports and exports). 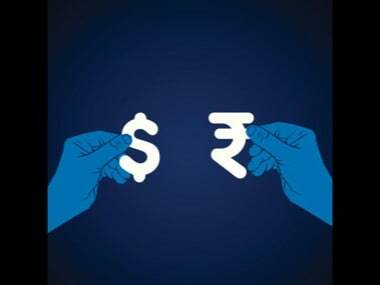 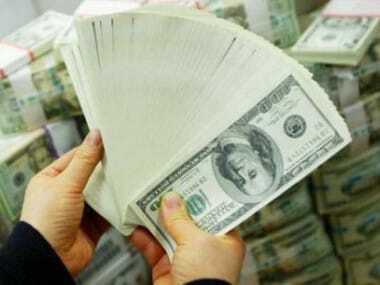 Weighed down by trade concerns and rising crude prices, the rupee breached the 72 mark to trade at 72.04 to the dollar in morning trade. 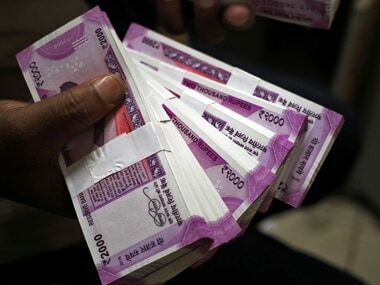 In value terms, the CAD was higher at $15.8 billion in April-June this year as against $15 billion in the same quarter of 2017-18 mainly due to a higher trade deficit. 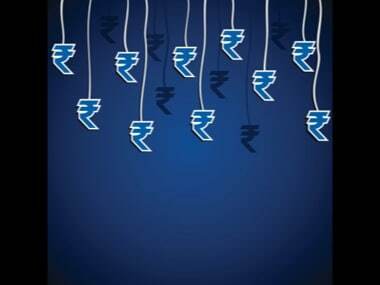 In the day trade, the rupee plunged to a record low of 70.90 to the dollar as firming oil prices fanned fears of widening current account deficit.